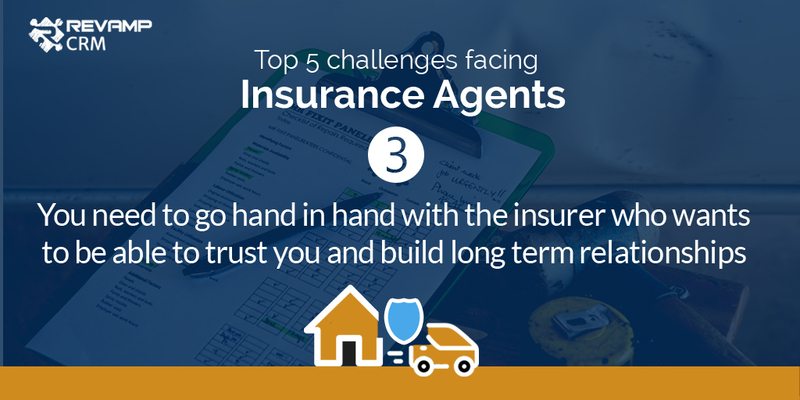 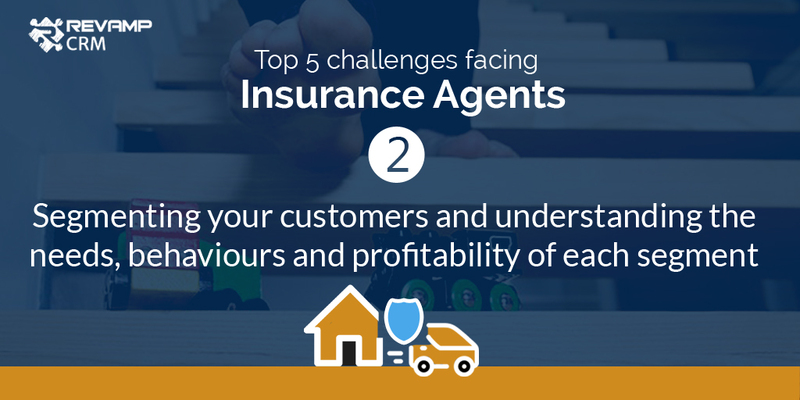 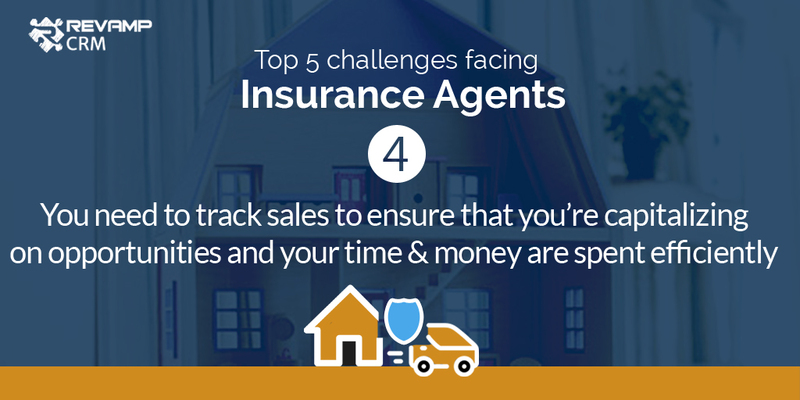 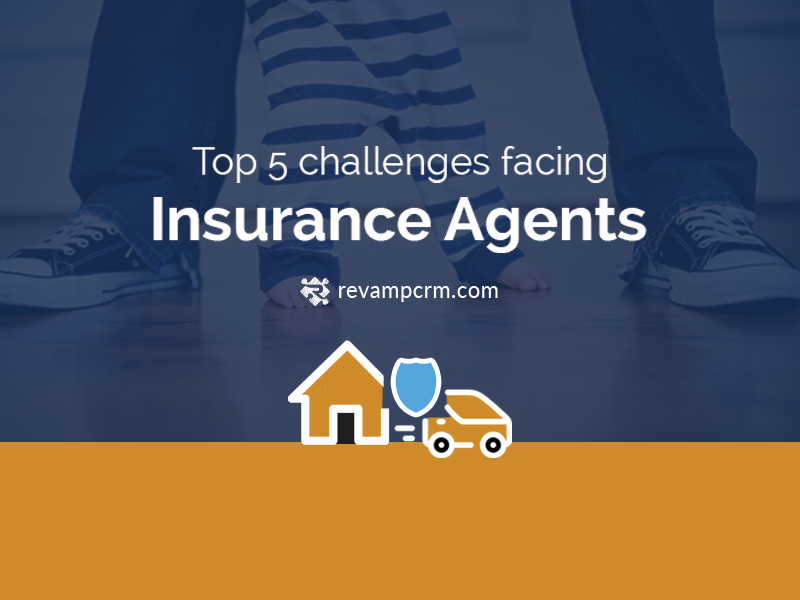 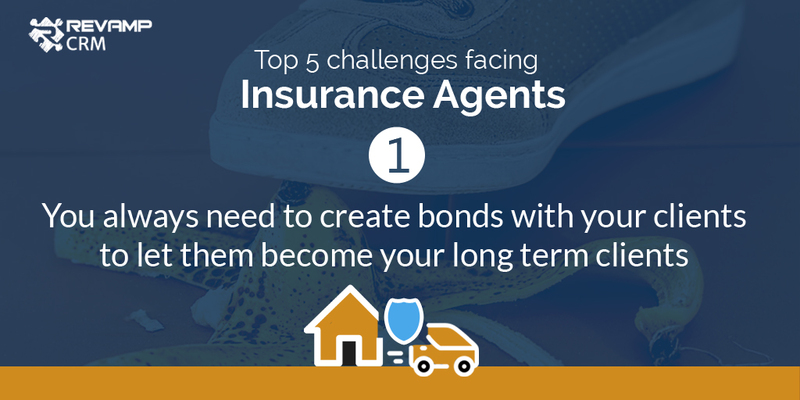 In such a competitive business, selling insurance comes with its own unique set of challenges. 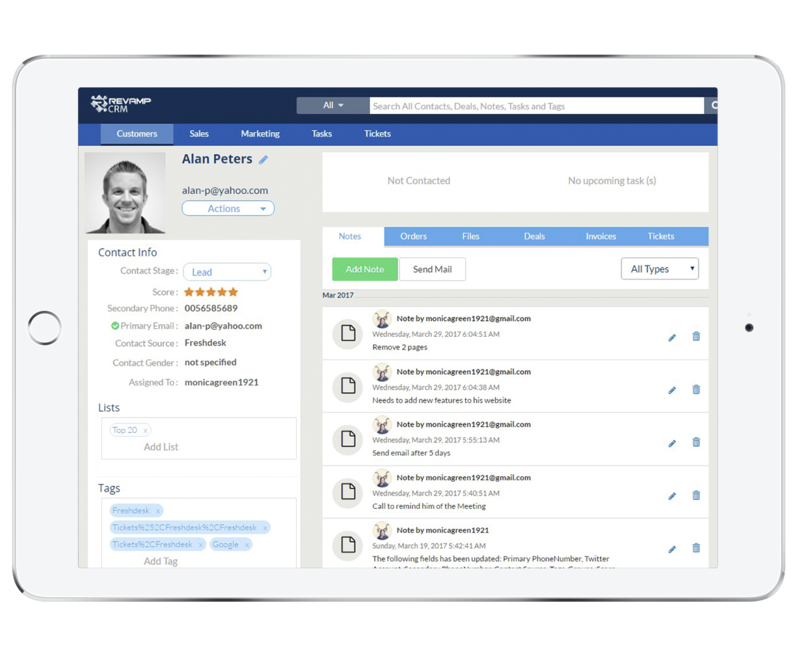 Get a complete picture of every contact with our dynamic contact profile. 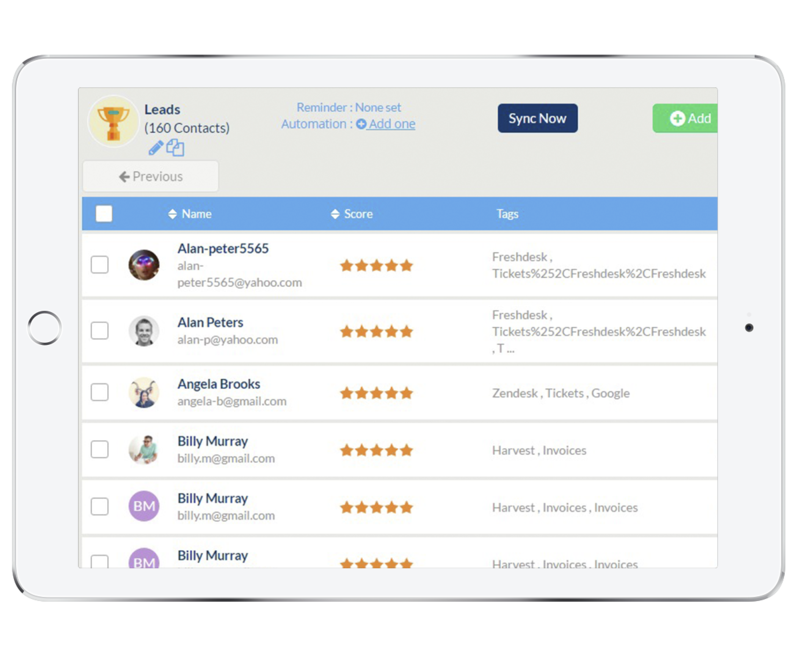 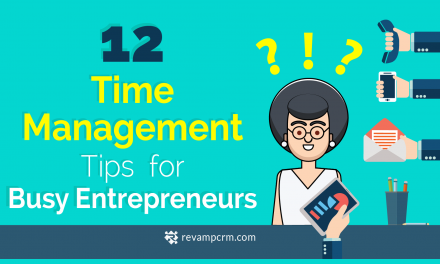 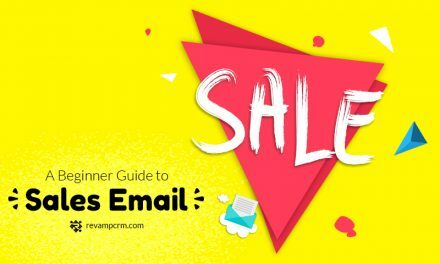 Use our Lists to separate your clients from your warm or cold leads, it will also remind you to make a contact at the right time. 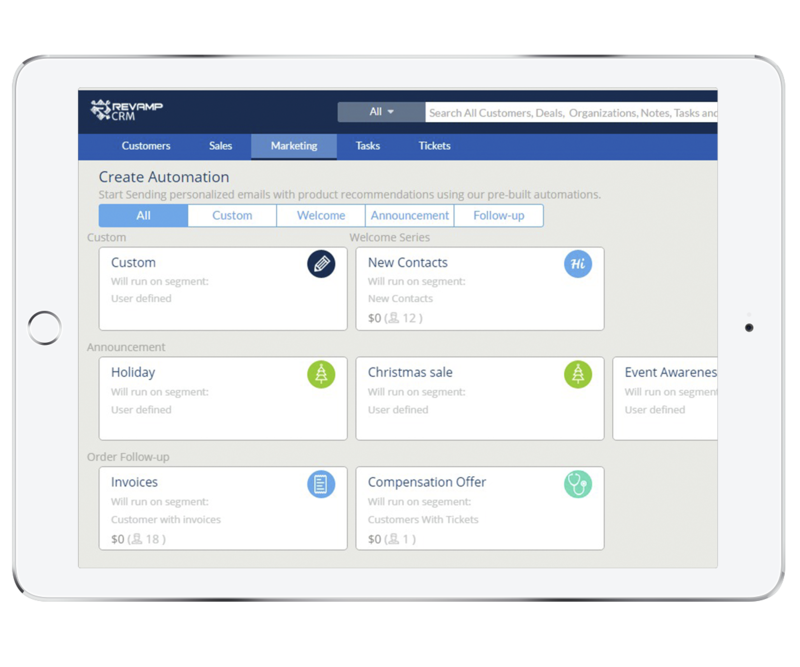 Use our deal pipeline view to have a clear overview of your sales’ stages, drag and drop to move them forward. 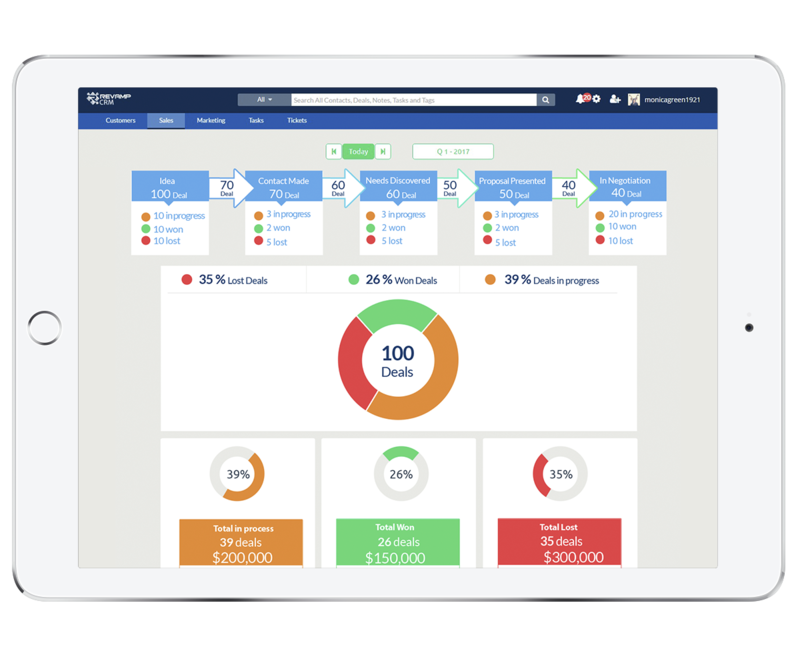 We optimize your sales and recording your past success and failures to offer you insights into the path that work best for you. 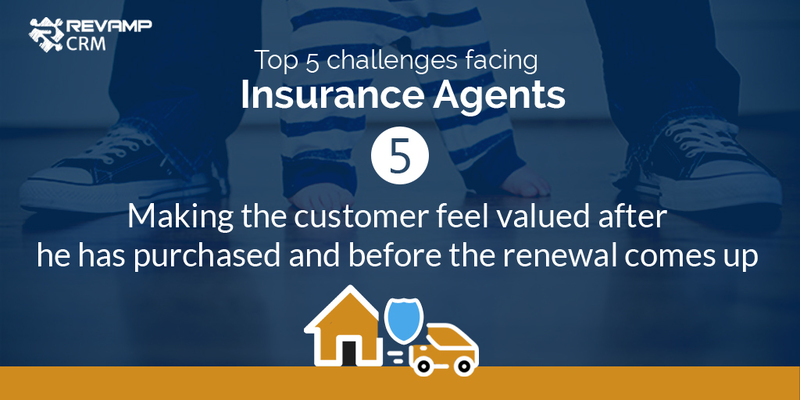 Making the customer feel valued after he has purchased and before the renewal comes up. 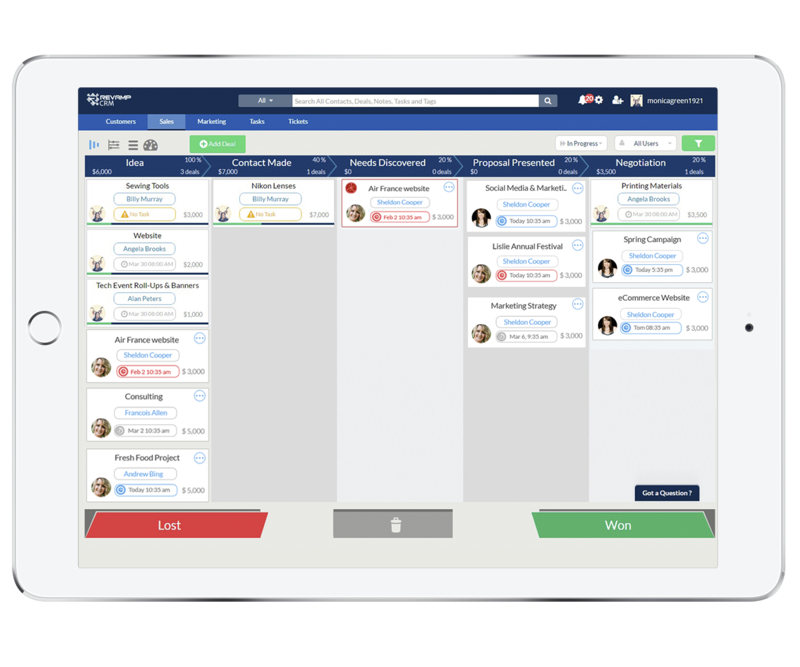 Automated workflows help you set off a customized sequence of actions. 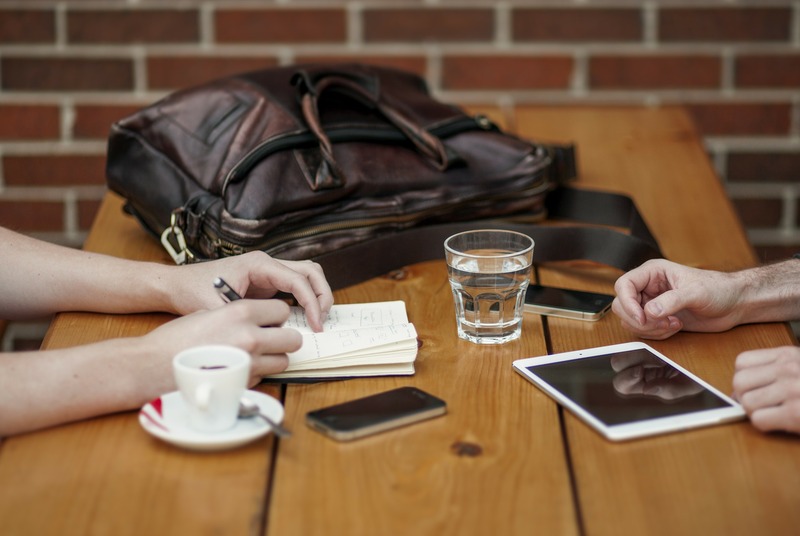 Whether it’s a renewal reminder or after sales follow up, we will do the work for you.